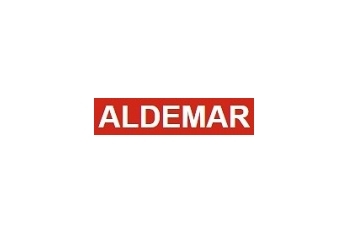 Aldemar Homes is a real estate agents company founded in 2011 and based in Spain. We offer the property, villas and apartments, homes and houses in the four major and best cities which are Denia, Altea, Moraira, and Javea in Spain. There may be numerous estate agents in these cities but we claim to be the best among them. It has been almost 8 years that we are dealing in the business so having good experience.